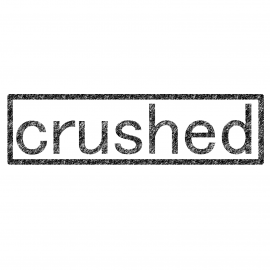 Crushed brings an awesome brunch and dinner to Pacific Beach. 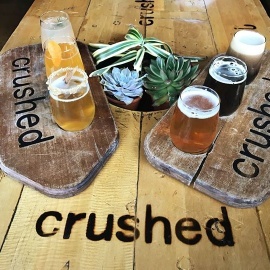 Where you can enjoy a variety of craft beer, unique mimosas, and great wine in a neighborhood atmosphere. Where you can enjoy a variety of craft beer, unique mimosas, and great wine in a neighborhood atmosphere. Our menu offers selections from American, Mexican and Italian cuisines and is Killer!